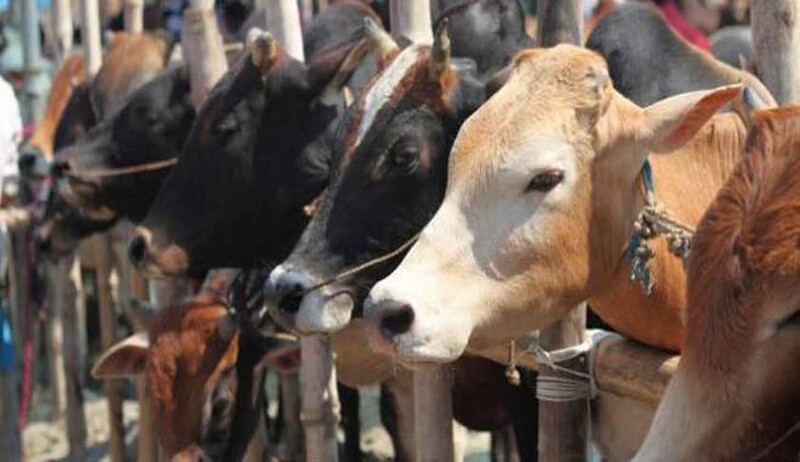 Agreeing to adjudicate on the raging controversy for the first time, a division bench of the Supreme Court headed by Justice Dipak Misra today said it will examine the issue if the cow protection vigilate groups across the country should be banned for allegedly indulging in violence. “OK. Let us go though the petition in detail. Yes we will examine the issue”, the bench told Sanjay Hegde, the senior lawyer who appeared for social activist Tehseen Poonawalla who has filed a PIL on the issue and directed the registry to serve a copy of the petition to the Union of India “so that they can appoint a lawyer” to put forth their stand. The next hearing of the PIL will be on November 7. Poonawalla filed the petition in August seeking direction to the Centre and some states to take action against so-called cow vigilantes, who are allegedly spreading violence and committing atrocities against Dalits and minorities. Pass any other order as this Hon’ble court may deem fit and proper. Senior Advocate Sanjay Hegde was assisted by Advocate Anas Tanwir. The petition was moved through Advocate on Record Fuzail Ayyubi.